The relationship between India and the island nation of Maldives has become sour in recent years. In the last seven days, several issues have further put a strain on the tenuous diplomatic relationship. The Maldives has recently conveyed to India that it will not extend beyond June 30 the lease of two Indian helicopters or the visas of personnel manning them. As reported by the Hindu, the major issue was the presence of the navy men accompanying the helicopters. This signals a definite downturn in defence cooperation between the two countries, which normally coordinate maritime and EEZ (Exclusive Economic Zone) patrols together. 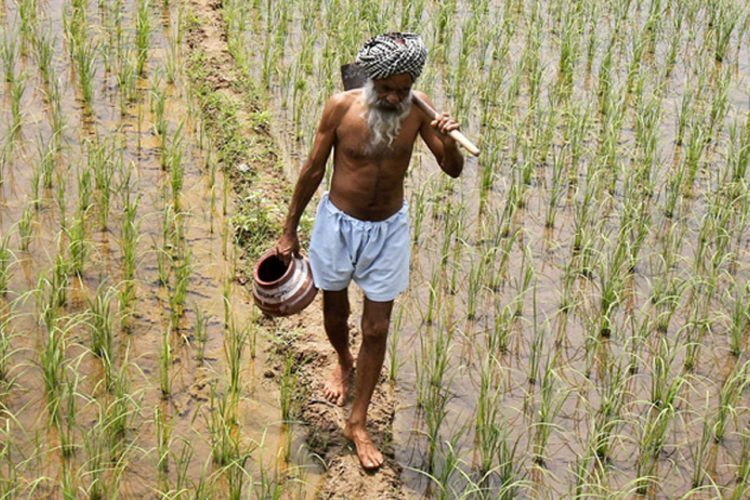 As per reports, a high-level meeting is planned for this month-end to find possible ways to end the logjam. This was followed by a revelation that over 2000 Indian workers have either lost their jobs in the Maldives or were denied employment visas to work there in the last three months. 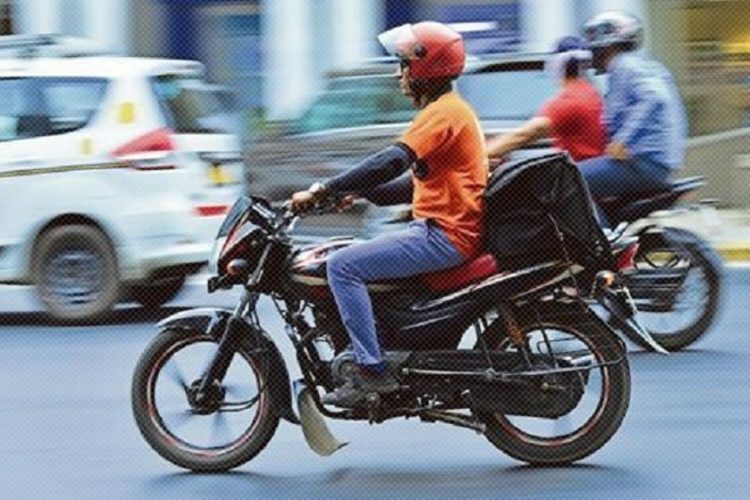 Even more pressing are public advertisements from companies in the Maldives that are hiring that clearly say “Indians need not apply”, as they would not be given work permits, as reported by the Hindu. 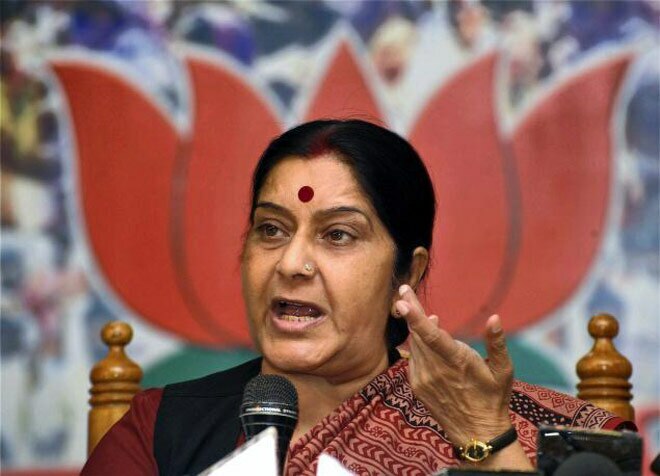 Efforts to resolve the issue have been initiated by the Indian Ministry of External Affairs although the Maldives government has refuted denying work permits to Indians. There was also the issue of Maldives losing its bid to become a non-permanent member at the United Nations Security Council (UNSC). The predicament was whether India voted for or against the SAARC member contesting against Indonesia for the coveted seat. While a few newspapers reported information that India manoeuvered to kill the bid, however, the Hindu reported finding evidence for the claim that India issued a letter in support of voting for the Maldives on the penultimate day. This move on behalf of Mr Yameen’s government appears to be motivated by more than what meets the eye. The two Advanced Light Helicopters (ALH) Dhruvs being returned were present on the Addu and Laamu atolls. It is the Laamu atoll in the southern Maldives where China is said to be considering building a port. The southern tip of the island affords a strategic control over sea links in the region. Recent evacuation of inhabitants from the Gaadhoo island there and Chinese presence in the region has raised further questions. Reports point out that China, bolstered by its economic ascent in the recent past, has emerged as a neocolonial practitioner of predatory economics, which is sparking a new Great Game in the Indo-Pacific. 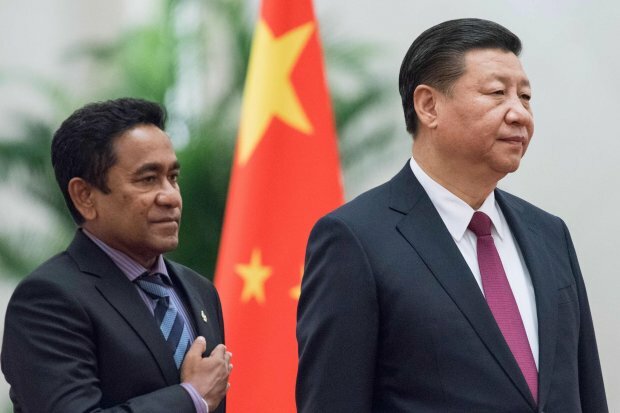 Before 2012, Beijing didn’t even have an embassy in the Maldivian capital of Malé, possibly due to the diminutive diplomatic importance of the small atoll. Yet today, the country is flush with Chinese tourists, as well as a large stream of Chinese foreign investment. 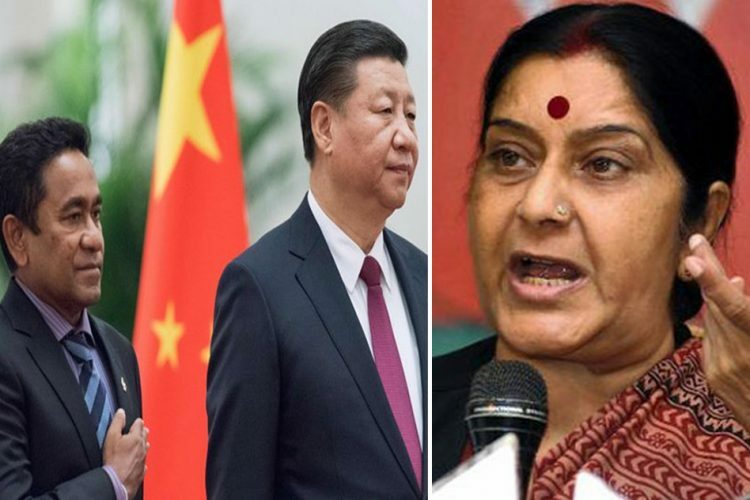 With a view of the larger geopolitical play at stake, India was in a way reliant on the Maldives in countering the strategic location of Chinese assets enveloping the Indian subcontinent (String of Pearls). 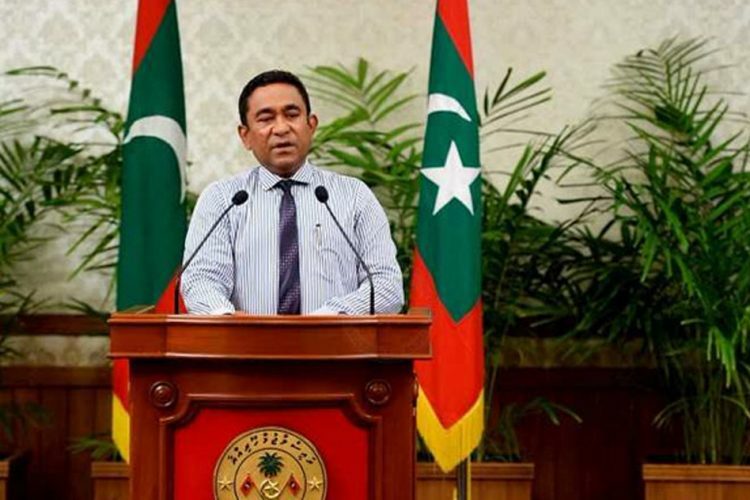 India, last week, also broke its silence on the political situation in the Maldives and called out Yameen for the sentencing of political prisoners without giving them a fair trial. Many have suggested that the issue needs careful reworking to assuage the pride of the Maldivian government because, with the current vacillating nature of polity on the island, our best bet would be to work with the current disposition first and then chalk a plan for the future. India and Maldives established diplomatic relations after the independence of Maldives from British rule in 1966. Ever since signing the comprehensive trade agreement in 1981, the Indian Ocean archipelago nation has been a trusted friend of India. Relations have been friendly and exceptionally warm in matters of strategy, economy and foreign affairs. 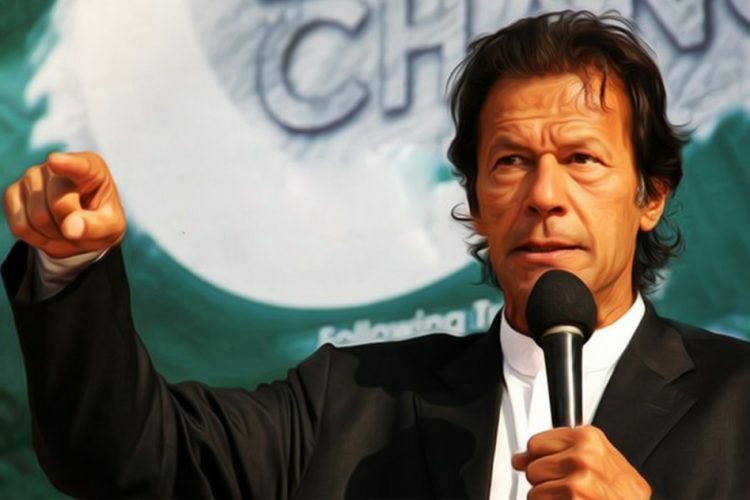 The two countries were part of a larger founding group of the South Asian Association for Regional Cooperation (SAARC). 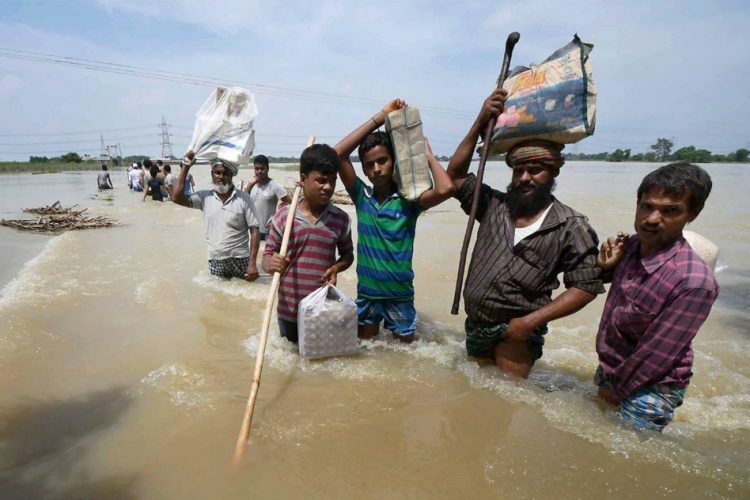 Most recently India helped the Maldives during a major water crisis on the island nation in 2015 by employing military helicopters and ships to transport drinking water in time to stave off what could have been an alarming catastrophe. However, there have been a series of setbacks in India-Maldives ties, starting from March 2015 when Prime Minister Narendra Modi cancelled a visit in a possible show of disapproval of the treatment of Mohamed Nasheed, then in prison facing treason and terror charges. Since then, India has protested many of Mr Yameen’s government’s actions, including the conduct of polls, treatment of the judiciary and, the emergencies declared in November, last year and the most recent one in February, this year. It also rejected Mr.Yameen’s offer to send an envoy to explain his decision. Bolstered by a newly strengthened relationship with China, Mr Yameen showed no inclination to heed India’s advice. The strain is clearly perceivable in two key areas of India-Maldives engagement: strategic affairs and people to people diplomacy.